Lucky for some? Yes for Wensley. 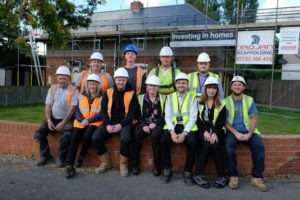 Wensley Roofing Ltd, part of the Northern Bear group, is working with major social housing provider Thirteen to replace and upgrade the roofing to 120 homes. The work which started in August is on track to be completed in December, with around 40 homes already complete.